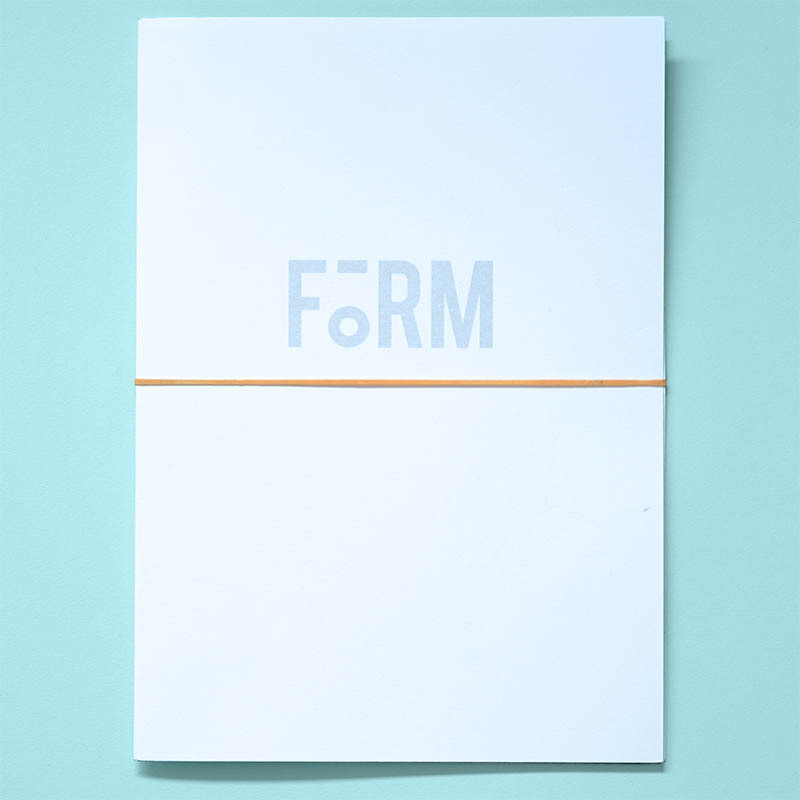 FORM COLLECTIVE Form was produced to coincide with their first exhibition at Brighton Photo Fringe in 2018. To reflect the collaborative nature of their working process, the zine is made from four double-sided poster prints in a slipcover. FORM COLLECTIVE Form was produced to coincide with their first exhibition at Brighton Photo Fringe in 2018. 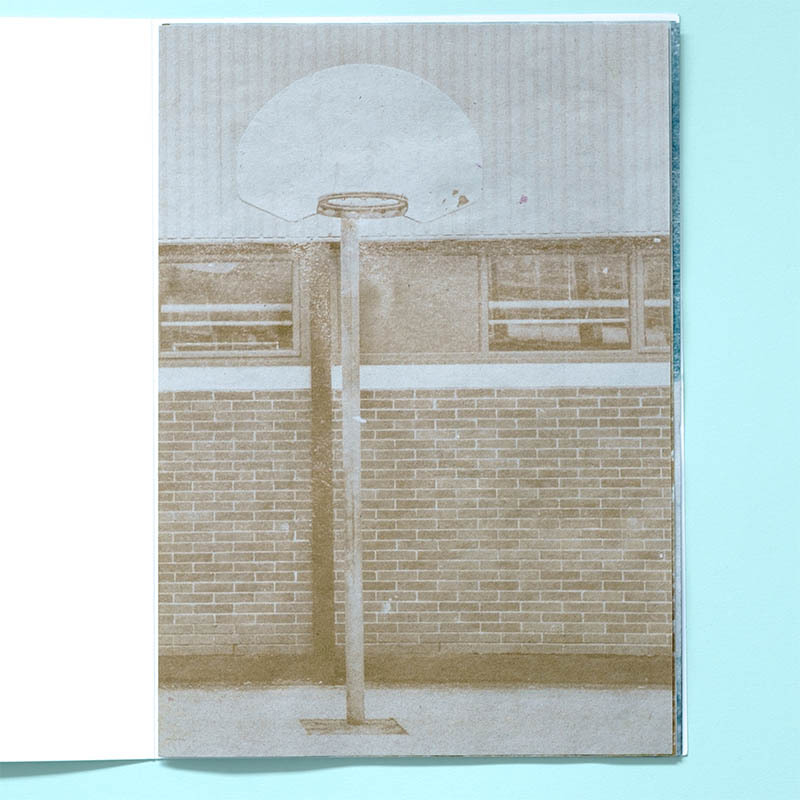 To reflect the collaborative nature of their working process, the zine is made from four double-sided poster prints in a slipcover. So, it can be taken apart and re-ordered to recontextualise the work. It also features an essay from Gemma Padley, in praise of the written word, which was commissioned to accompany the exhibition. Risograph printed and hand finished, produced in an edition of 200. 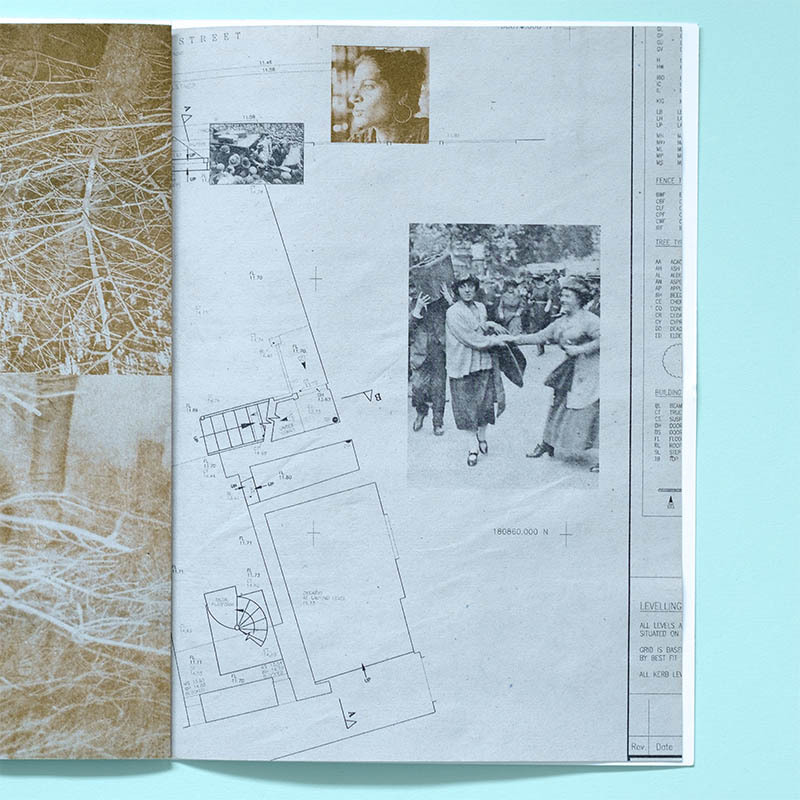 Have a look at the other Zines we have in stock. We also have a selection of Self-Published Books and Zines.